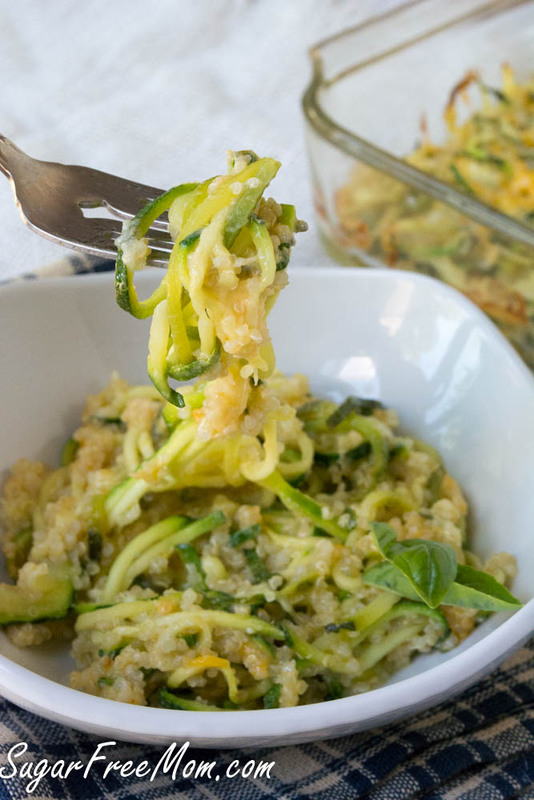 Cheesy Zucchini Pasta Quinoa Bake needs only 5 ingredients! Cheesy quinoa mixed with noodles and topped with a little parmesan to form a crust make this a comfort side dish like no other. 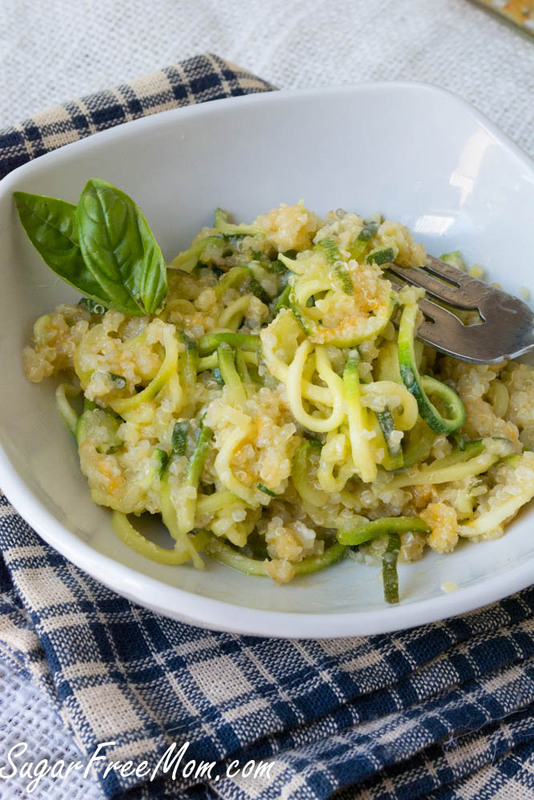 You’d probably agree that zucchini isn’t much of a comfort food, but using a spiralizer to make zucchini noodles changes them from an ordinary in season summer vegetable to a fake out fantastic pasta dish! My hubby bought me a spiralizer for Mother’s day and I hadn’t gotten around to using it until I saw the zucchini at Whole Foods looking quite fabulous. I’ve made zucchini noodles without a spiralizer as well using my Pampered Chef serrated peeler. It pretty much does the same thing, but the spiralizer will give you longer noodles that look like spaghetti. 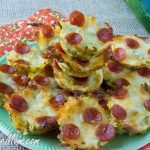 I must admit this recipe is one of the only ways my kids will actually enjoy zucchini. They aren’t fond of quinoa on it’s own either but were willing to try this recipe. After it came out of the oven we all took a fork and enjoyed it right from the dish! Gone in minutes! 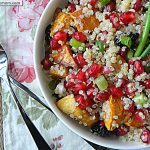 Quinoa is considered a super food with a wonderful amount of protein and fiber and a great substitute to using rice in a dish. It’s actually a seed not a grain and gluten free. The problem is my children and hubby just don’t like it when they see it in a dish or just served on it’s own. I have to hide it within recipes and it works like a charm. Now obviously it can’t be hidden too much in this recipe, but because it looks so cheesy they were happy to try it and love it they did! This recipe resembles closely my mini Zucchini Quinoa Cheese Bites with almost the same ingredients, but instead they are made into mini muffins and the zucchini is shredded. 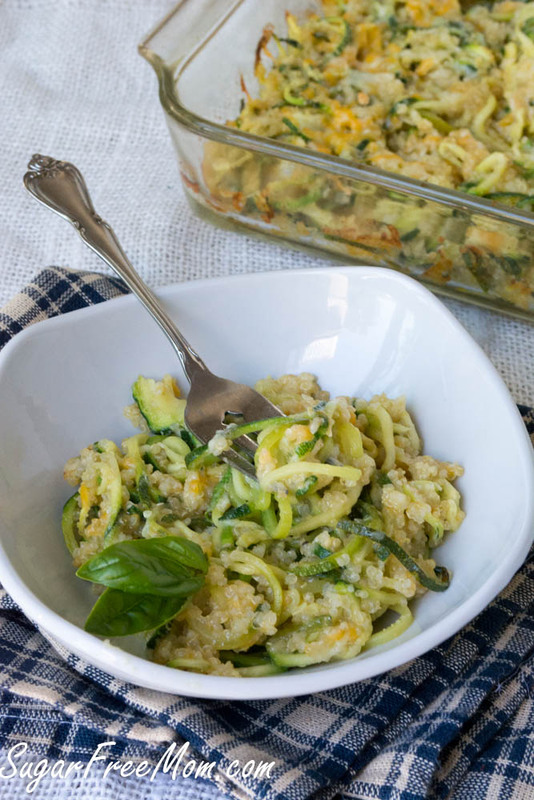 I can’t guarantee you’re family will eat zucchini or quinoa on their own served plainly at dinner but combining them into this masterpiece they are surely going to want to try at least a bite and that single bite might be enough to win them over. If not you can enjoy it all to yourself for a few days worth! Add some protein and make this into just 2 servings for a meal or keep as a side dish for 4. You can use any oil of choice in this recipe as well as cheese of choice. To make one cup cooked quinoa, add 1/2 cup dry quinoa to a pot with 1 cup water. Boil 12-15 minutes until all water is absorbed. Fluff with a fork. 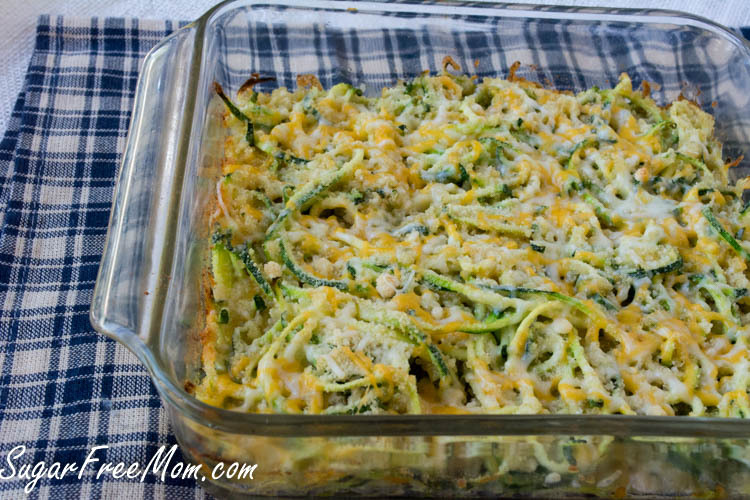 Toss zucchini, cheddar, quinoa, oil and salt together in a bowl then spread into an 8 by 8 baking dish. Sprinkle parmesan over the top and bake for 30 minutes until the top is golden. I would totally clean a plate filled with this. 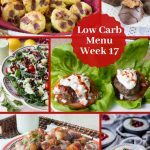 I am SO making this a part of our meal plan next week! It’s perfect! I LOVE my spiralizer and use it several times a week and my garden is running me down with zucchini. I literally have 6 zucchini on my counter that I need to do something with! Thank you for a great idea! I can’t tell you how wonderful this recipe looks. Just delicious! Ooooh, I love the look of this. I’ve been loving using zucchini in different ways this summer. Sounds awesome and oh so good for you. I’ll take a whole cheesy plate of this! 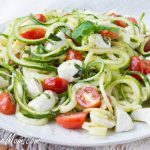 I need to buy a spiralizer – I just love the look of zucchini noodles – they are so fun! Love this! 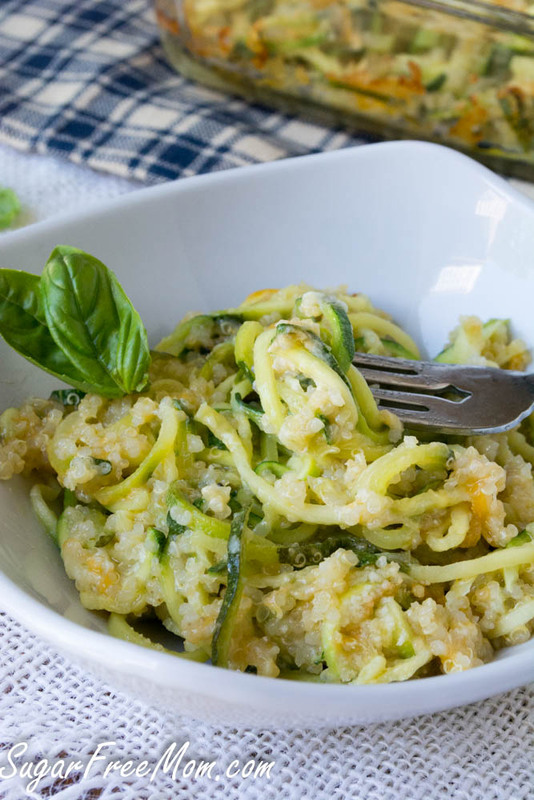 This is great, and zucchini noodles are our favorite summer dish as well. I will definitely try this, thanks for the idea! Mmmmm. 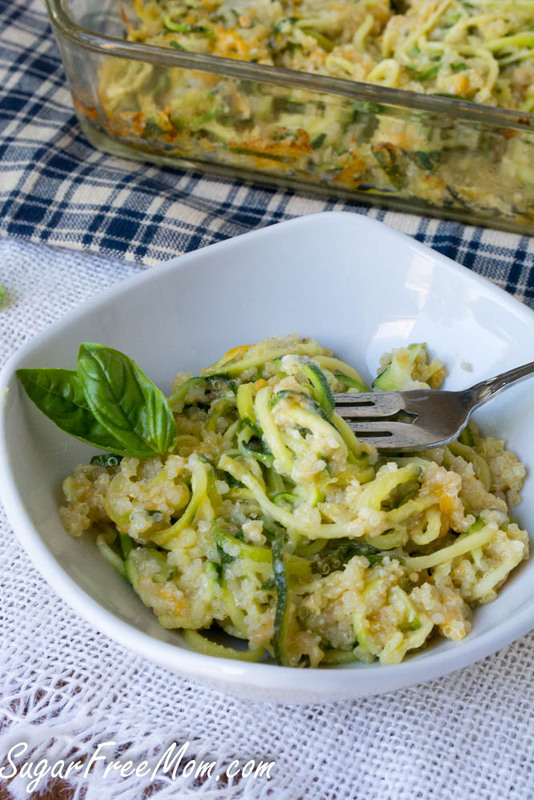 I LOVE anything with squash and zucchini! 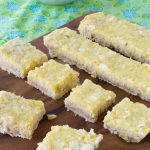 I have a lot of family who do gluten free so this is a perfect side for when they visit! Thank you! 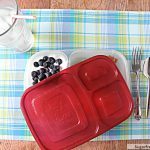 I think this is such a fun meal idea! I could eat this every week! Thank you so much Rose, I think you are equally as creative! I love this! I’ve been trying to find some great healthy recipes lately. This is definitely one I’m adding to my list! That looks terrific! My brother loves zucchini, I bet he’d devour it. 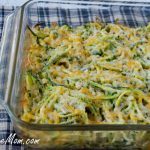 I am always in need of more zucchini recipes this time of year, and I love how simple this one is! What a creative way to serve veggies! I just bought a little tool to make zucchini ribbons too! 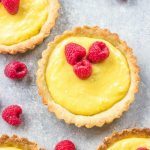 I love absolutely everything about this recipe! Love the addition of quinoa. OMG this sounds so good and your directions are super simple (which I love). I definitely have to try this soon! Very simple, I love it too! Breaking out the spiralizer for this one! It looks sooooooo good! I’m trying this. Immediately. Okay, maybe on Saturday–but I’m trying this. I don’t have a spiralizer but I think I can make it work with a zester. I’ll let you know! I can’t wait for dinner any longer after seeing this post. Must go make something! Maybe this! I made this yesterday and shredded the zucchini with hopes my 2 & 4 year olds would eat it. It worked for the 2 year old and she loved it! Both of us had two helpings. I love finding new dishes she will eat as she was recently diagnosed with Celiac disease. My 4 year old is really picky and didn’t like the green stuff (oh well, can’t win them all). I really love you’re blog! Thank you for sharing! I don’t have anyway to make zuchinni noodles but this looks amazing!! Do you think I could just shred it or small cubes? I know it won’t look as pretty. I would shred it. But if you have a peeler, I have a Pampered Chef, serrated one and it does the same thing as the spiralizer does. Finally a simple unique recipe with my favorite zucchini. This looks so yummy that i will add it to my list. Mine was delicious but came out soupy from the melted cheese any remedy for that? It is more like a risotto, creamy, but do you change any ingredients? use a different cheese? 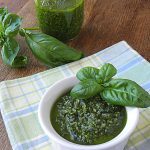 Use more zucchini (which is full of water)? I used half the amount of cheese (for cholesterol’s sake) and it still came out great and not soupy at all. Loved it! We love this recipe, and have linked to it from our Veggie Spiraliser page on FB! We think the Noodle Doodle customers will love it too! This is in the oven right now, and this is the third time I have made this! SO DELICIOUS! I added chicken, sauteed mushrooms, chopped spinach and basil. I have tried this recipe also with yam noodles, which tasted even better as leftovers. Thank you for such a wonderful dish! This was so yummy! My husband even gave it a thumbs up! 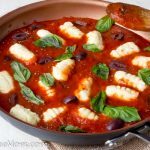 Great dish to take to a pot luck! Tastes like mac and cheese. Nice! Thanks for coming back to share your results! Very yummy! I added a couple tsp. of minced garlic and topped it with a little less Parmesan, but also threw on some well-crushed cheese-its (that were a little stale, but I hated to throw away.). Tasty! This is perfect for Super Bowl as a healthish alternative to all the other fare. I put a bit more cheese in and serve it as a dip with Tostitos chips–whole wheat!!! Have made many times. 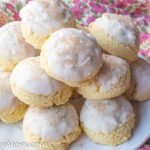 Thanks for the easy to follow recipe.